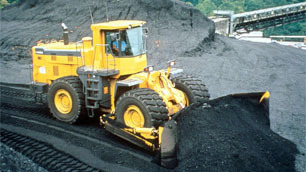 - Attachments including "U" dozers, "S" dozers, angle dozers, carry dozers, reclamation dozers, rippers and winches. This includes also component parts such as lift cylinders, tilt cylinders, tip cylinders, push arms and braces. 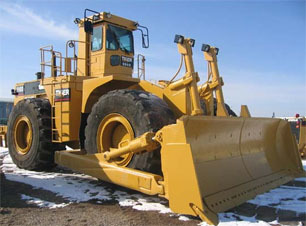 If you do not see listed here the make, model or type of rubber tired dozers for which you have a requirement contact us as we have sources for more equipment makers, models and types than we can list here. If you have surplus equipment, components or attachments for sale contact Dan Rachiele to have it marketed for you by RAX Enterprises Inc.
OLD, NEW, COMMON OR RARE - IF IT'S OUT THERE, RAX Enterprises Inc. WILL FIND IT!